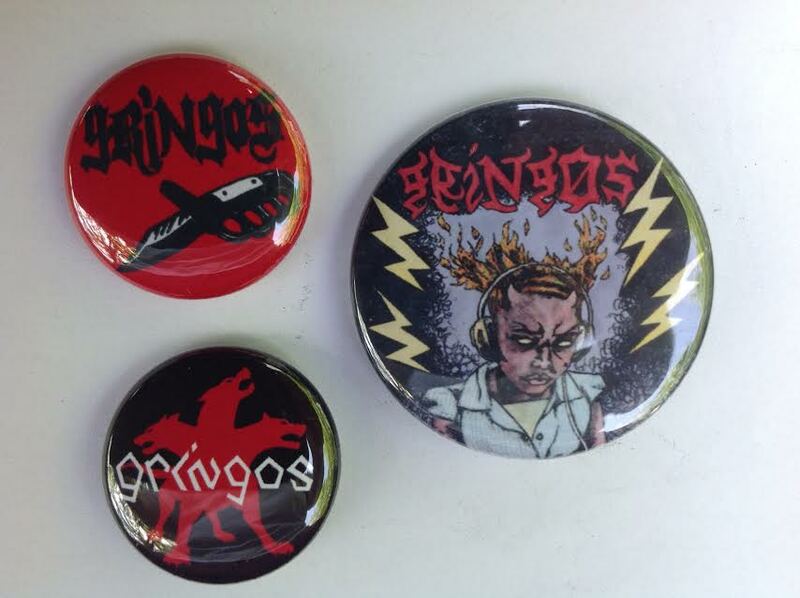 A fine assortment of three gRiNgOs buttons! You know you want these! $5 shipped to US addresses only!